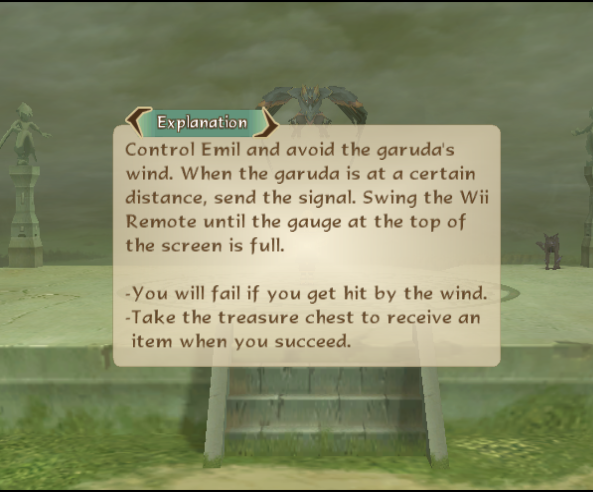 I'm trying to get past this part in the game, but it's difficult because I'm not using an actual wii remote with swing functions. So my question is there anyway to emulate that function on a controller or do something similar. Because unless I find someway to map it properly I can't get past this part. I tried mapping it to the d pad and it kind of worked but barely. Nevermind I figured something out on my own.